Home > Publications > Policy Papers > The Niger-Libya Border: Securing It without Stabilising It? Often described as an “ungoverned area”, the Niger-Libya border is nevertheless at the centre of major economic, political and security challenges. Both the Libyan authorities and the Nigerien state are struggling to establish tight control over this particularly isolated area. However, local actors who live there are making their own modes of governance, based on individual and so far, barely institutionalised relationships. These local forms of regulation provide states in the sub-region and their international partners with the opportunity to consider the possibilities of indirect administration. The current priority appears to be for outsourced forms of security, as the agendas of these actors are geared towards anti-terrorism and the fight against so-called irregular immigration. Indeed, this area is nowadays facing unprecedented militarisation, raising a key question: does excessive militarisation not risk producing more insecurity than it fights in the medium or long term? The stability of this border area is partly based on maintaining economic, political and social balance which risks being challenged by a purely security-based approach. Designing a holistic governance of security requires states being able to arbitrate sovereignly on the cornerstone of long-term human security. The Niger-Libya Border: Securing It without Stabilising It? Your registration request has been successfully submitted. Ifri is concerned about the respect of your personal data. As part of the European regulation GDPR (General Data Protection Regulation) entered into force on May 25, 2018, we collect your personal data to send you invitations to our events. By signing this form you consent to the processing of your data.. 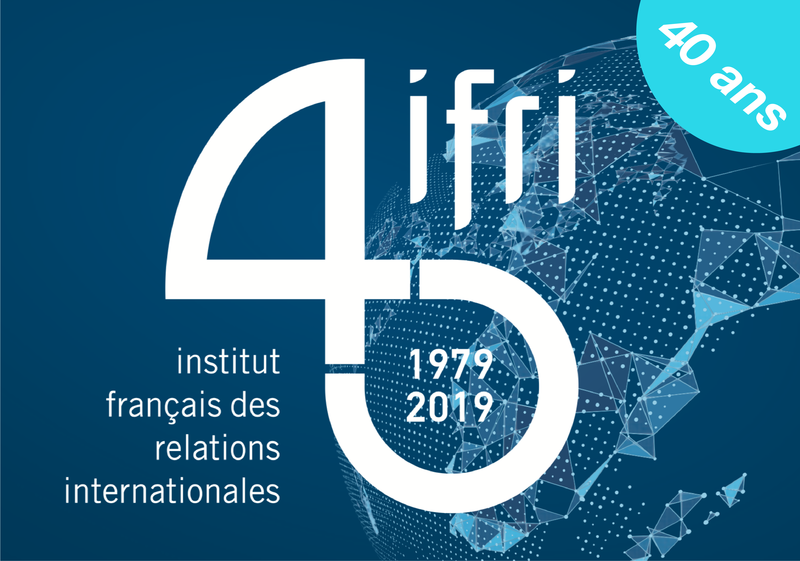 These data are saved in our file and we remind that you can request anytime the modification or the suppression of your data to the direction of development: Yann Roland / roland@ifri.org.